The Meant to Be Stamp Set and Be Mine Framelits are the perfect bundle to make all those loving cards you’ve been dying to send. There are occasions when all my creative brain cells are working and I create a card all on my own. There are times when I search pinterest for ideas, mush this idea with that idea, and create a new card. In addition, sometimes I just copy the card exactly as I found it on pinterest. Below is a card I found on pinterest. I liked they lay out of it, but not all the fussy work it would take to create it. Do not get me wrong, it is beautiful just as it is, but I was not in the mood to do all the extra work to make it. 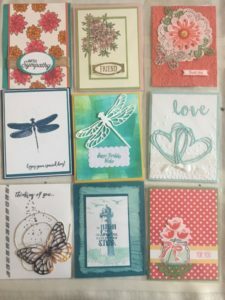 Mary Fish creates beautiful cards and I would LOVE to get one in the mail one day. 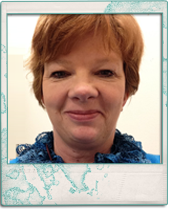 She is one of our MILLION $ consultants. WOW! 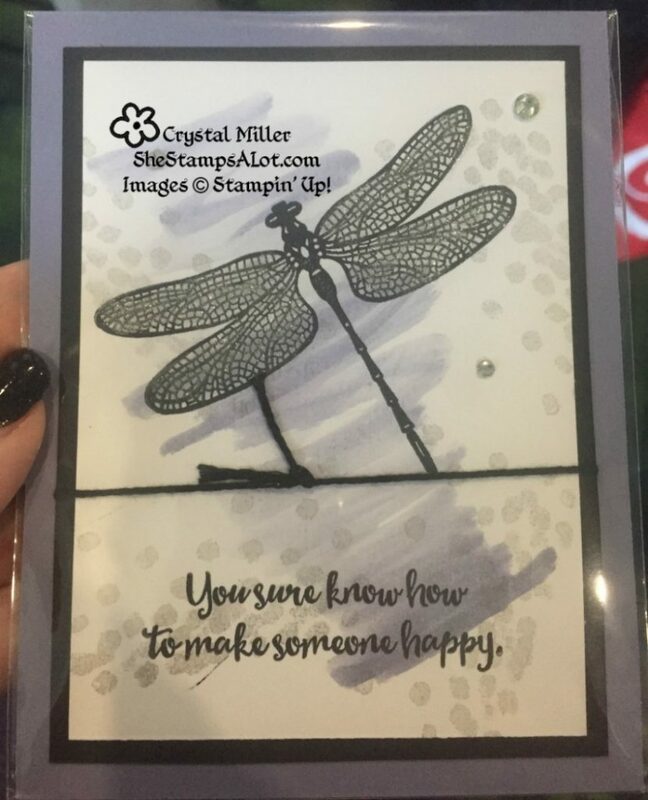 This is the card I created for my stamp club. 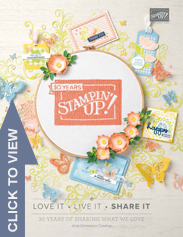 If you are interested in joining us for May’s stamp club please contact me. This gorgeous suite offers elegant greenery with touches of black and shimmery gold. You can opt for either simple or stepped-up projects—like the ones we’ve created for you today—to meet your current crafting mood. 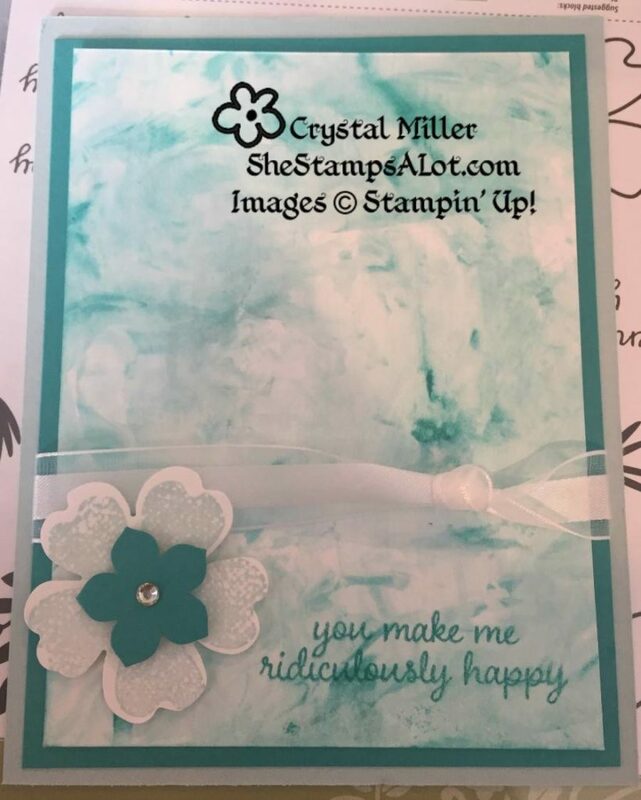 Thinking of You card: Stamp in coordinating colors for a beautiful result. 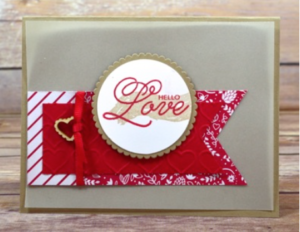 Sending Lots of Love card: Use the stamp set to make your own Designer Series Paper. Start with the larger images and then use the smaller ones to fill in the gaps. Love You bag: Trim out elements from the Designer Series Paper and layer over a foil bag for a truly detailed work of art! Please RSVP with $10 by July 28. 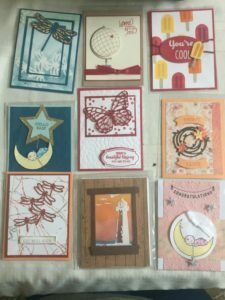 Come make three cards! We will learn a new technique and I will introduce you to the early release Christmas set – Carols of Christmas! 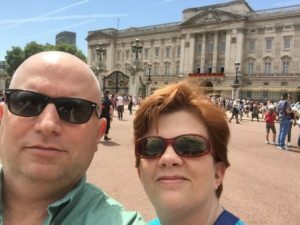 Twenty-four years ago we met in of all places a bar, I am sure there are statistics on the chances of that being a lasting relationship. You married a girl and her four-year-old boy. You have been patient, kind and sometimes you seem to find great joy in my crazy moments. We have weathered countless deployments, the loss of loved ones, and cancer. 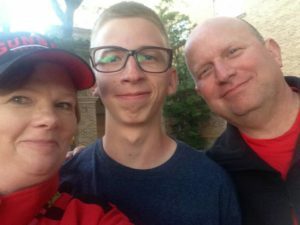 We have raised three beautiful, amazing and productive children, whom are now young adults. 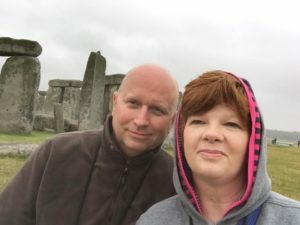 Marriage is not easy or for the faint of heart, but it is worth the ride with you! I love you! 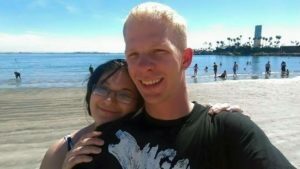 We were married in Las Vegas at The Silver Bell Chapel! 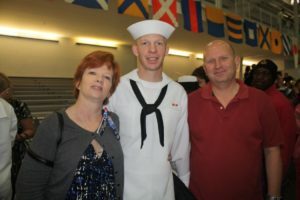 Cody’s Navy Boot Camp Graduation! 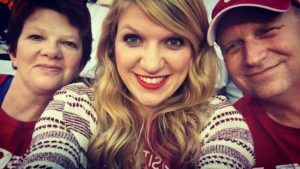 Sara is our middle child! I still think of him as the baby and always will! Cody and his beautiful wife Katy! We truly have a blessed and a beautiful life! It was a raining Thursday and I spent my time in my craft room creating. I decided to play with Floral Phrases, after looking on pinterest. 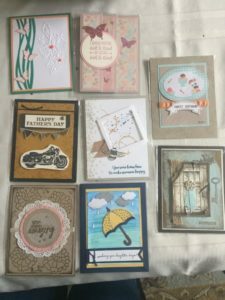 The pink one is a CASE of one by Yellow Bear Stampin. The Smokey Slate one is a copy of one by Playing with Paper Crafting. 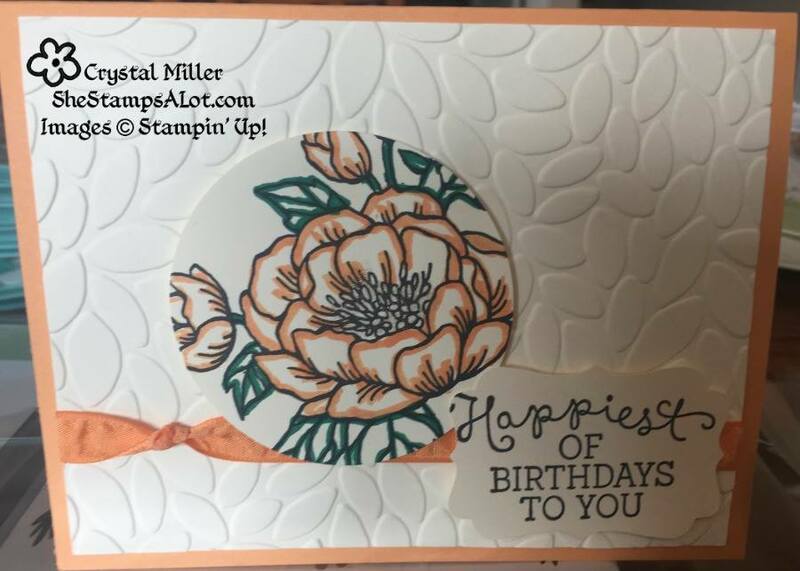 Create an intricate card front using the Detailed Floral Thinlits Dies and the Big Shot. 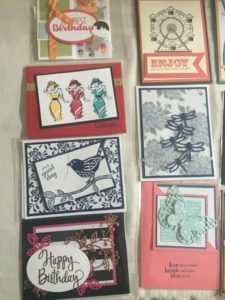 In just seconds, you can make an elegant card or card wrap. Delicate doesn’t have to be complicated—watch and see! 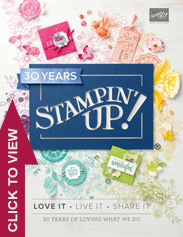 When we attend these Stampin Up Events we SWAP CARDS! 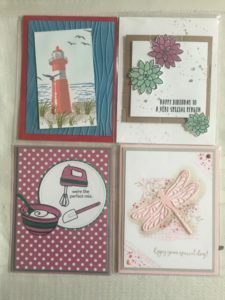 I participated in one organized swap and then I made two cards for general swapping. 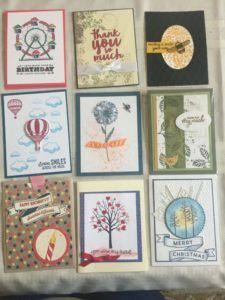 For the organized swap I made 15 cards and received 15 cards in return. This card I show cased the fun technique of shaving cream…it looks like marble. This is watercolor wash…thanks Karyn for letting me borrow your set, I ordered my own this week! 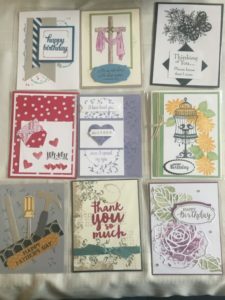 There are some seriously talented stampers…with the card fronts, I often convert them to full cards and use them to send to you guys and family. 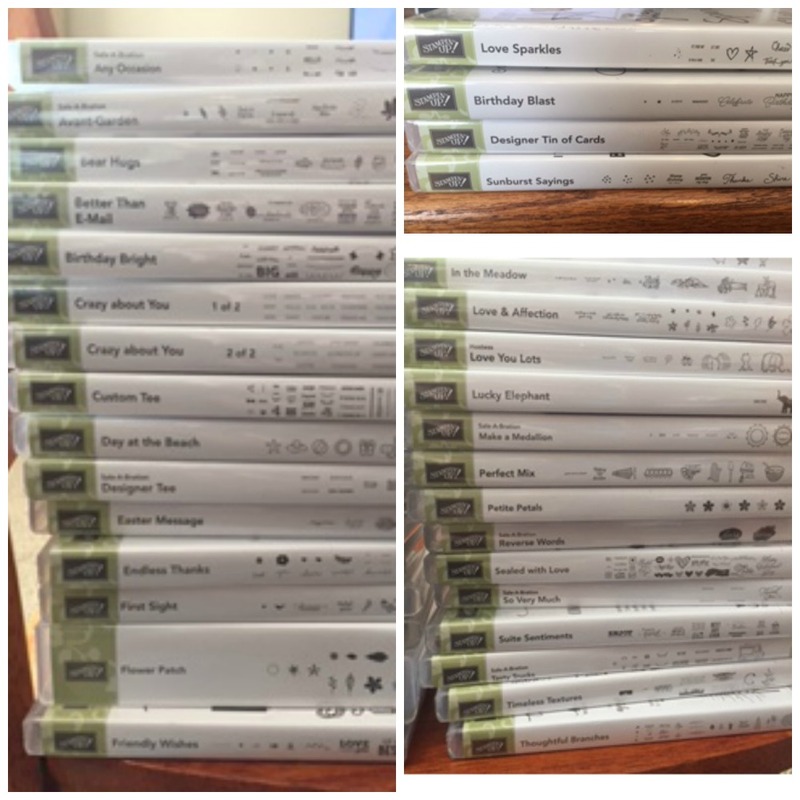 WHO knows..maybe you will get one….Do you have a favorite or two or three? some I will give away! What are you sad to see go? No need for Cupid’s arrow—we have fallen in love with the January kit. (Insert all the heart-eyed emojis here.) With enough supplies for 24 treat bags, the Adoring Arrows kit will help you share the love this season. 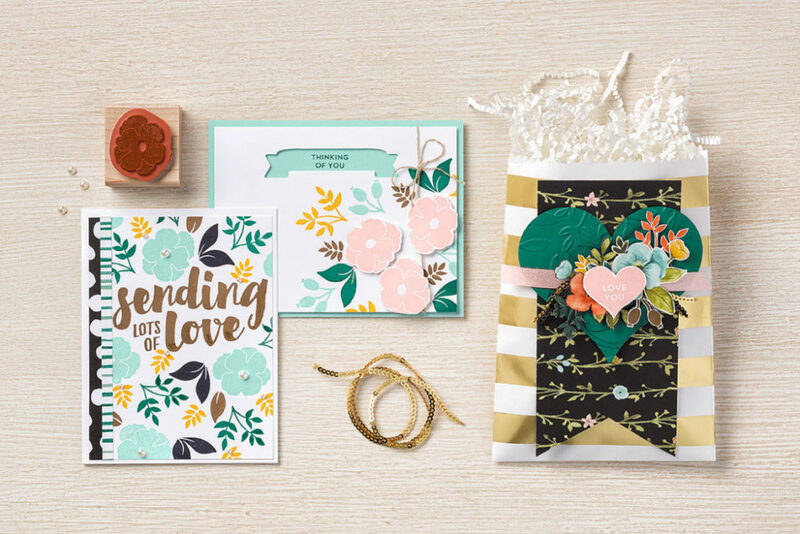 Each bag features mini gold foil hearts, vellum banners , a heart for stamping a personalized sentiment, and to top it off—an adorable little arrow. This kit is on point! Check out the video! 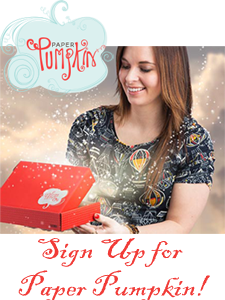 I love Paper Pumpkin! What could possibly make Sale-A-Bration even better? Getting Paper Pumpkin involved, of course! 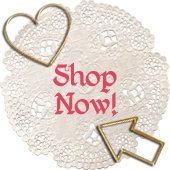 It just might be the easiest way for your customers to earn FREE items. 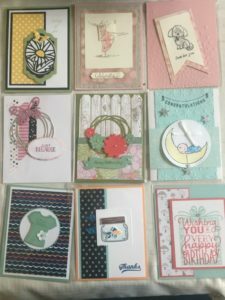 Thanks to Ronda W for the inspiration for these cards. Cut Crumb Cake 81⁄2 x 51⁄2 and fold. Cut Vellum 51⁄4 x4” Make sure when you attach the Vellum that the adhesive will be behind the other papers so it wont show through. 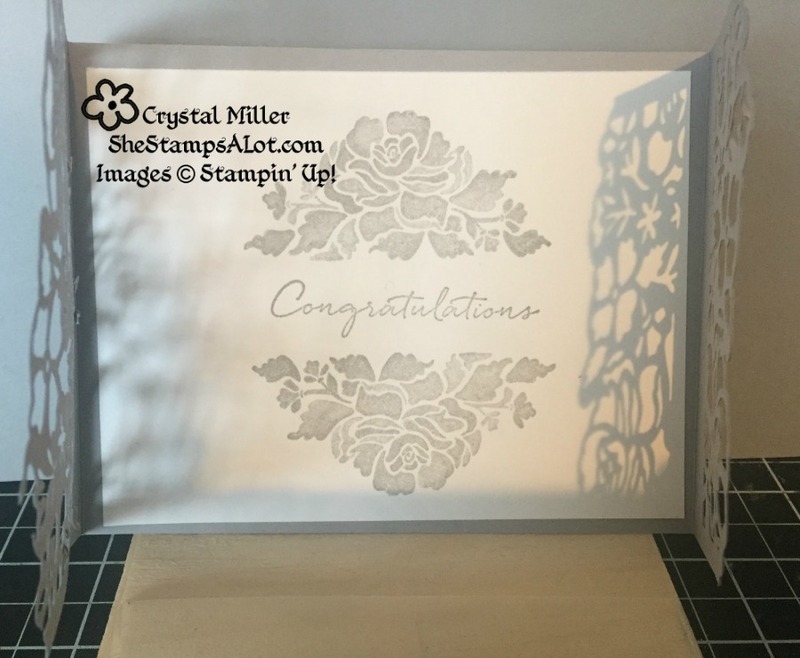 Cut the Sending Love Designer Series Paper 6 x 2” and fold at one inch the end over. The other end make a banner with the Triple Banner Punch. 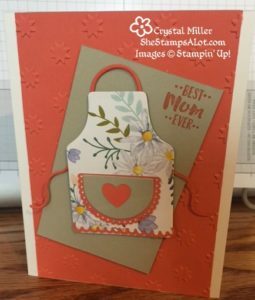 Cut Real Red 1 1⁄2 x 4” and run it though the Big Shot in the Hearts Embossing Folder. Then, use the Triple Banner Punch to make the banner and attach to the Designer Series Paper. Take a piece of the Sending Love Ribbon and wrap it around the banner and attach a Sending Love Embellishment before you tie into a knot. 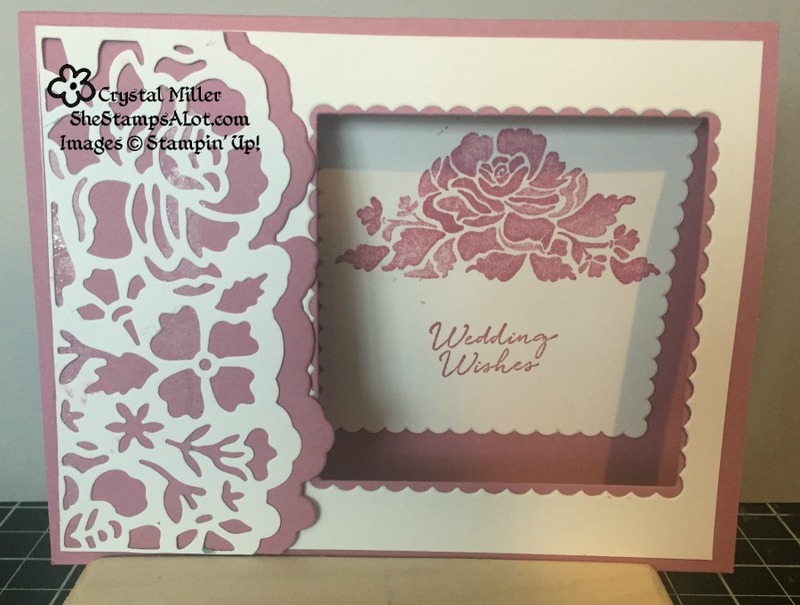 Stamp the background in Crumb Cake Ink, and then the sentiment in Real Red Ink onto Whisper White Cardstock. Punch out with the 2’ Circle Punch. Cut out a layering Scallop Circle in Crumb Cake with the Layering Circles Framelits in the Big Shot. 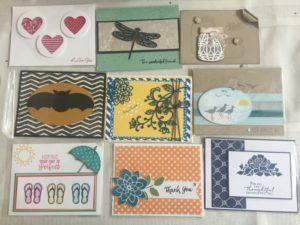 Attach to the card with Stampin’ Dimensionals. Cut Thick Whisper White 81⁄2 x 51⁄2 and score at 21/8 and 63/8” and then fold. Cut two pieces of Real Red Cardstock 2 x 5 3/8” and attach to the front sides. Cut two pieces of Sending Love Designer Series Paper 1 7/8 x 5 1⁄4”. Stamp a few of the lips in Pink Pirouette Ink and then attach to the Real Red Cardstock. I USED Wink of Stella on my kisses. 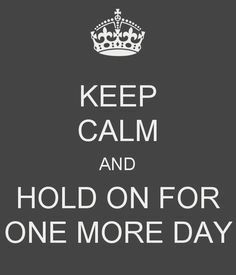 Stamp the sentiment in Real Red Ink onto Whisper White and then punch out with the 2” Circle Punch. Cut out a Real Red Circle with the Layering Circles Framelits in the Big Shot. Cut Dazzling Diamonds Glimmer Paper 1⁄2 x 3 1⁄2 and make the ends banners. Attach the Real Red Circle to the left side of the front of the card. Layer the Banner to the back of the stamped circle. Then, attach to the Real Red circle with Stampin’ Dimensionals. For the inside of the card cut Real Red 51⁄4 x 4”. 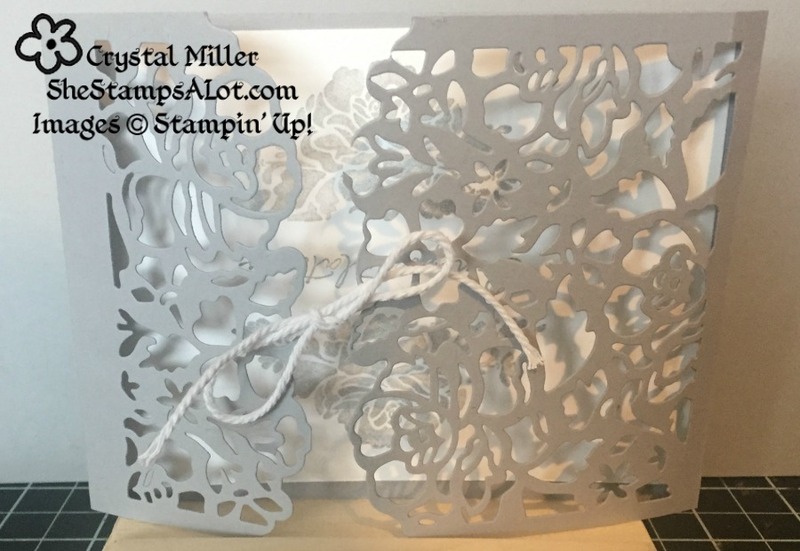 Cut Whisper White 3 1⁄4 x 4 1⁄4”. Stamp the bottom of the Whisper White with the lips in Pink Pirouette Ink and the sentiment in Real Red Ink.